Feebles. 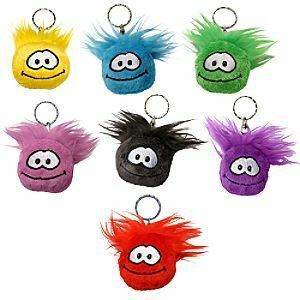 colourful feebles keychains. Wallpaper and background images in the Keychains club tagged: keychains feebles image colourful fan art. Very cute! I love the bright colors!